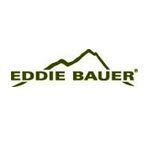 Eddie Bauer® - Full-Zip Fleece Jacket. 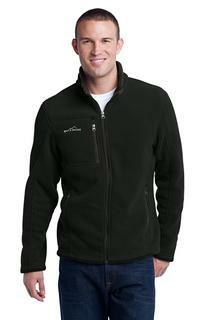 Made of 12-ounce 100% polyester fleece.Produced using Low Impact Technology (L.I.T.) which uses less dyestuffs thermal energy and water for enhanced softness performance and after-care quality.